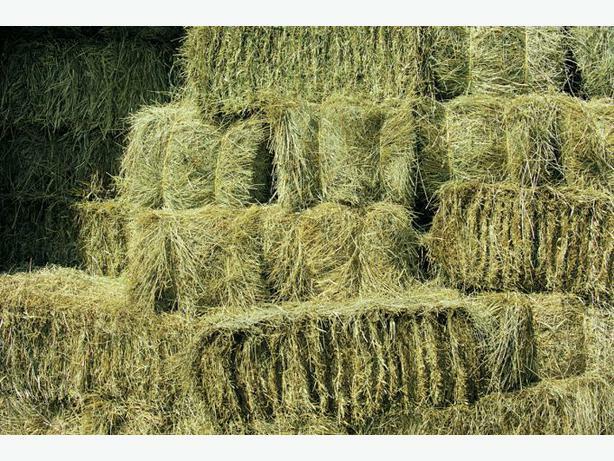 Quality Meadow Hay Bales x 50 standard bales. Great for Cattle or Horses. Can also supply larger Bulk Quantities. I have approx 800 Bales i need to move. Can be Collected or viewed in Waitati.